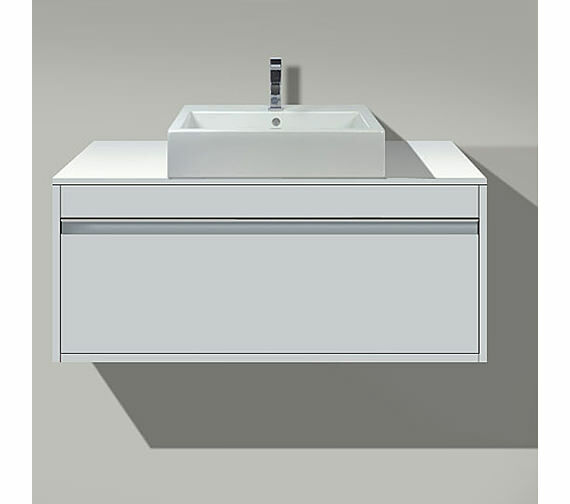 Start your day in style with Duravit Ketho Vanity Unit, which gives you leverage, when you have your personal care products right within reach. 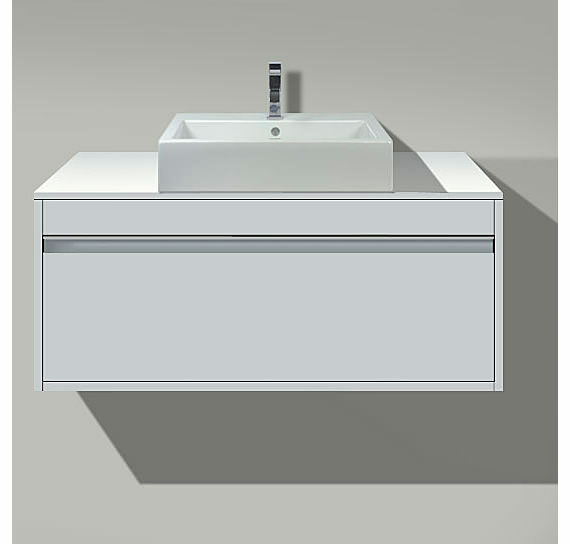 The vanity unit comes in a variety of colours to suit your bathroom aesthetics. Save on space and splurge on style by purchasing this beautiful bathroom fixture, today. 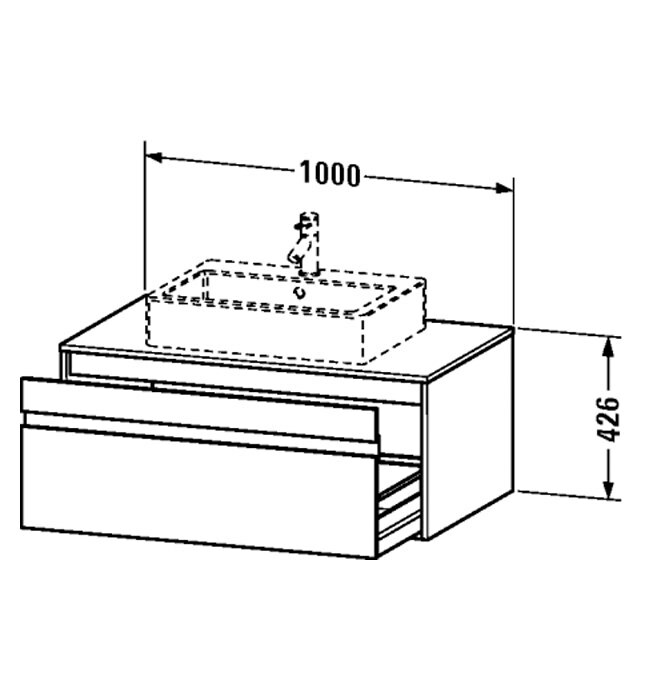 You will also benefit from a 2 year warranty on the vanity unit from Duravit. Yes you get this unit uncut. The cut out is in the drawer back for the syphon.